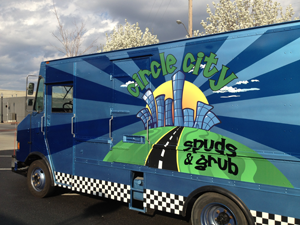 Come enjoy an afternoon of Indy Food Trucks & hanging out with the Naptown Buzz crew at Burd Ford for the 2012 Spring Food Truck Throwdown on Saturday, April 21st starting at 11am. 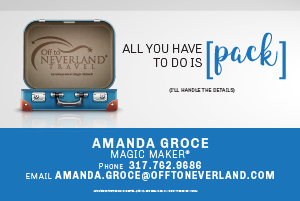 Please register at Eventbrite and/or on Facebook for a chance to win prizes. 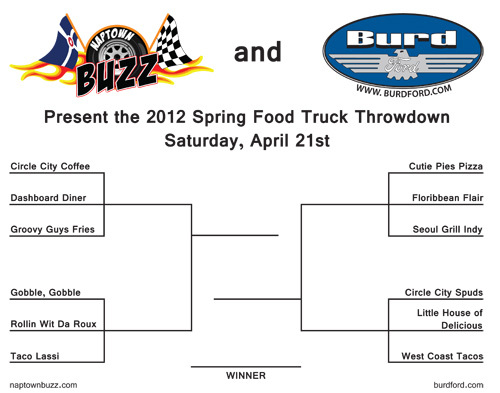 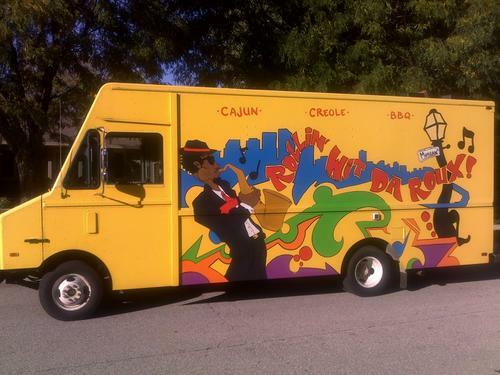 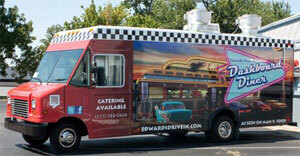 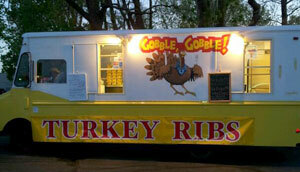 There will be a $500 cash prize awarded to the Food Truck Throwdown winner courtesy of Burd Ford! 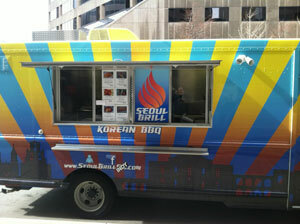 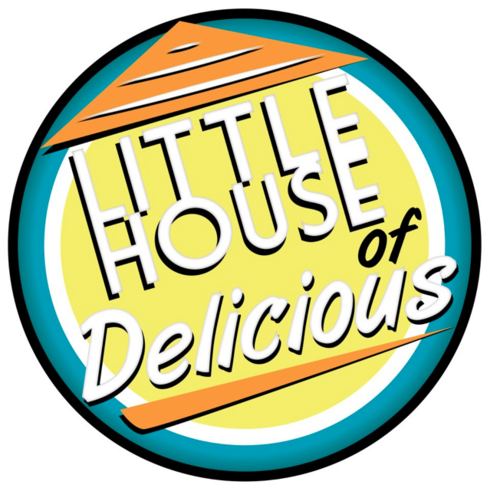 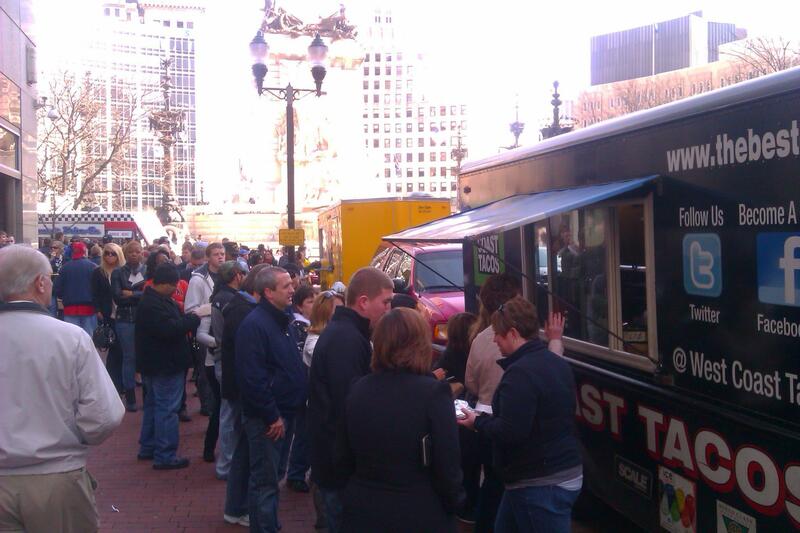 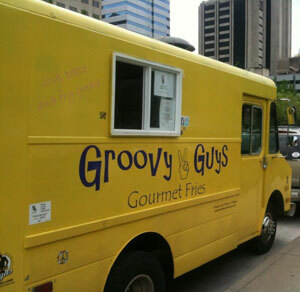 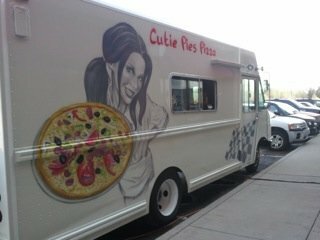 The trucks will be serving their usual menus in the midst of the judging. 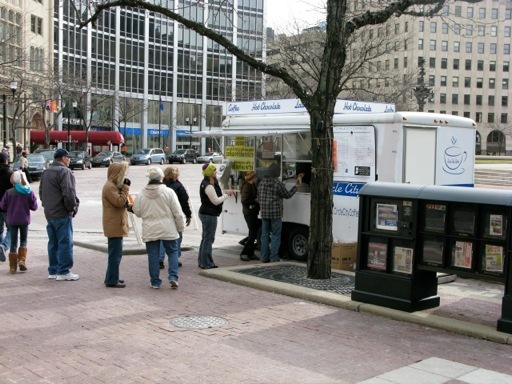 Word of mouth promotion – tell your friends, tell your neighbors, tell everyone you see!